The Left is in an all-out war to make Trump a one-term president and to stop his policy agenda. Rather than primarily fight Trump over policy, the Left is fighting Trump with the legal system. The Left has claimed for months Trump colluded with Russia and now claims Trump obstructed Justice. 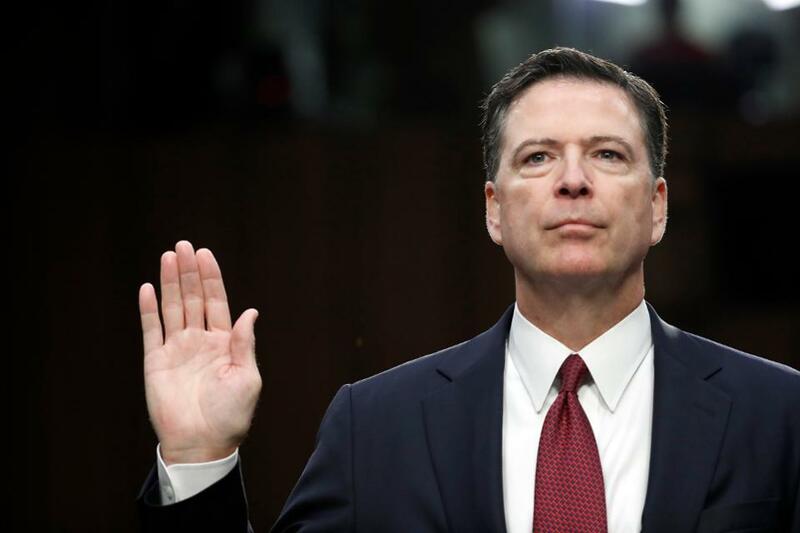 After six months of no evidence on the collusion front, Former FBI Director James Comey was to be the star witness for the Democrats on the obstruction front. Instead of being helpful, Comey confirmed that there is no evidence of collusion. Beyond that, he was such a bad witness, Comey destroyed any possible legal case against Trump – and made himself part of the investigation in the process.